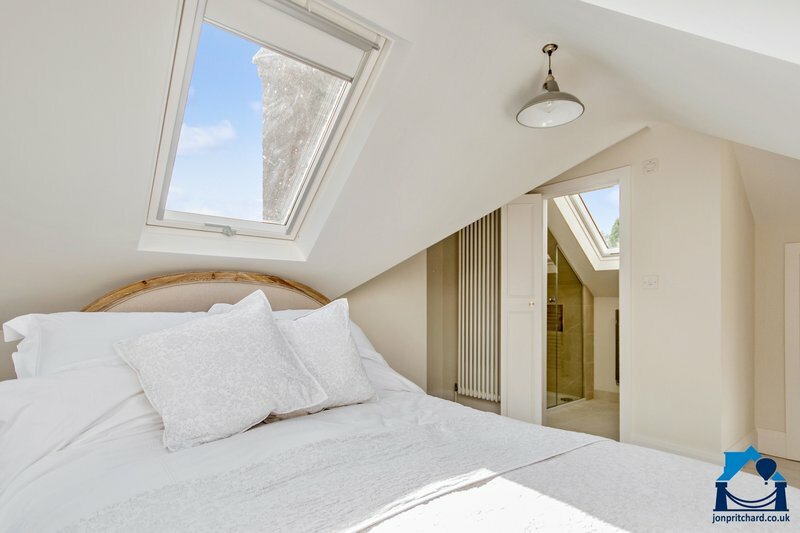 Jon Pritchard understand that investing in a loft conversion is a big decision. 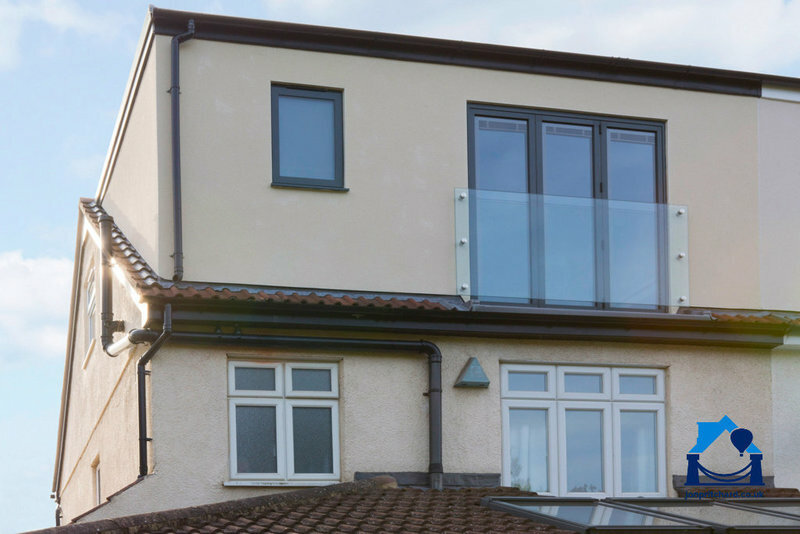 By choosing us as your Bristol loft conversion specialist, you’ll be in experienced hands. We aim to make each stage of your conversion as stress-free as possible, continually improving our processes to ensure everything runs smoothly for you. 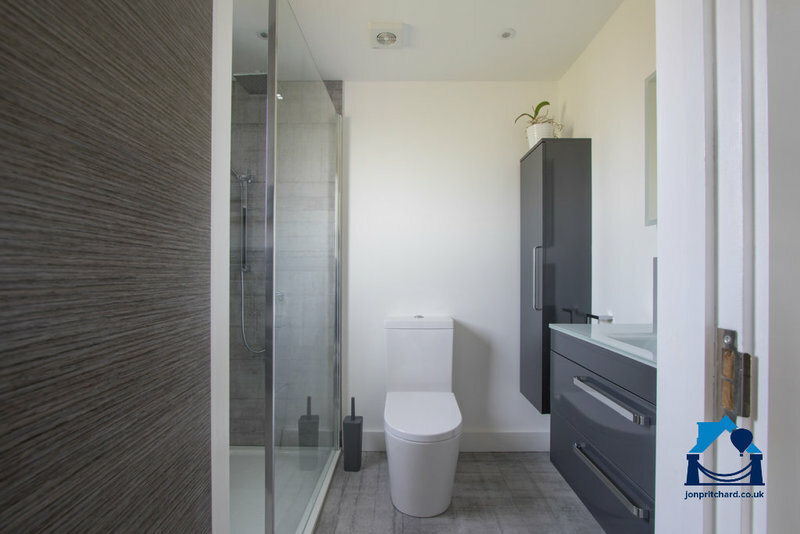 We can supply everything you need for your new loft, including high quality bathroomware, flooring, and decorating services. Our company has grown due to our reputation for workmanship, reliability and customer service. We’re proud to still offer the flexibility and personal service that first set us aside from our competition. You’ll get hands-on attention to detail, competitive prices and superb quality. You also get a personal, secure project website where you can keep track of progress and communicate with us on specific project items throughout. 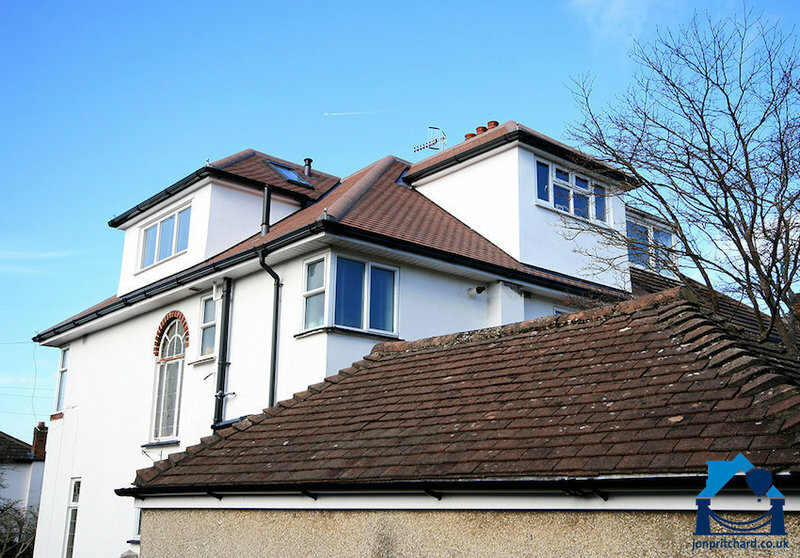 All Jon Pritchard’s loft conversions fully comply with, and often exceed, the standards set down by your local authority. Our experience with Jon Pritchard has been nothing but positive, from the initial design stage, right through to the eventual completion of our loft extension. Having the same youthful and continually cheery construction team on site made a world of difference to the whole process. Rhys, Connor and the rest of the various specialists all did a terrific job and certainly helped to increase the profits of the Yorkshire Tea Company! From the quotation process to the end of build, everyone at Jon Pritchard has surpassed our expectations. The project manager, lead builder, apprentices and sub contractors were exceptional. Everyone works hard, cleans up at the end of every day, talks through ideas and innovations, is polite and humble. This company is cleaning up in Bristol, but there isn't a hint of arrogance and they are very clearly putting their clients above everything. You will see from their quotation process compared to others that they have applied a little more science to what they do. With any of the minor issues post-build (loosening taps etc) they were there the next day to rectify at no cost. Can't see how anything they did could be improved. 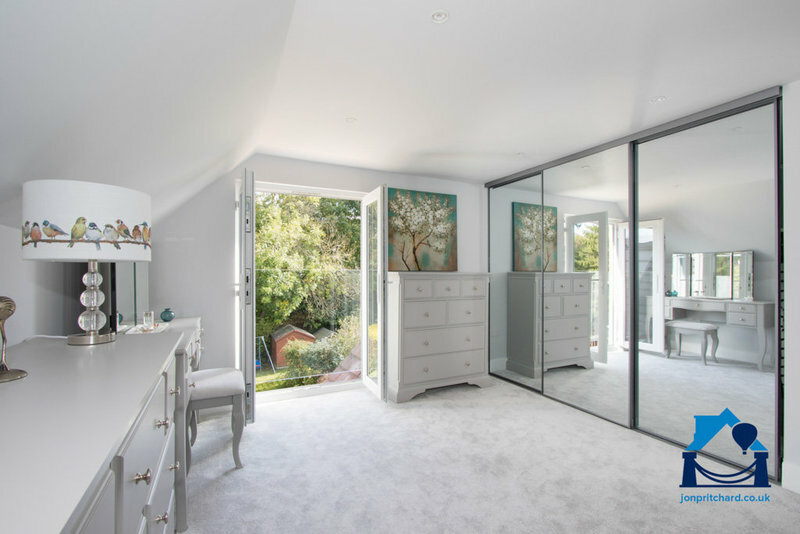 Jon Pritchard carried out our loft conversion at the end of last year (2018) and we have been absolutely delighted with every aspect of the build, the process, and the final result. We were really impressed with Jon as soon as we first met him, such a lovely guy, and this character was reflected in all of the people who work for him. Every element of the process was very professional and Jon and his team were really helpful in guiding us through the various options in terms of the design and the many decisions to be made along the way. Communication was excellent throughout, and everything proceeded smoothly and on time. The team on site were fantastic - Rhys and Connor were excellent at their job but also really nice guys to have around which makes a big difference when work is ongoing for the two months it takes for a loft conversion. All of the other people, like Ashton and Mani, who came to work on various other aspects such as the electrics and plumbing were similarly really good guys, very professional and both friendly and efficient. The icing on the cake was the decorators they recommended (Ted Farrant and his assistant Chris) who did an amazing job and were great to have around. We cannot recommend Jon Pritchard highly enough. Jon Pritchard ltd where professional, prompt and reasonably priced. The whole experience with them from beginning to end was well considering and professional. Everything from helpful discussions about choices at the design phase to always looking for small improvements during the build. I felt well informed including of compromises that would result of decisions made. The service from Jon Pritchard was excellent. We have already recommended them to friends directly and will continue to do so. The whole process was brilliant and Vince and the team onsite were exceptional (if you get Vince you are on to a winner). We love the loft and keep wondering why we didn't do it sooner. Get Jon Pritchard round now. I know there can be a wait for them but it's totally worth it! 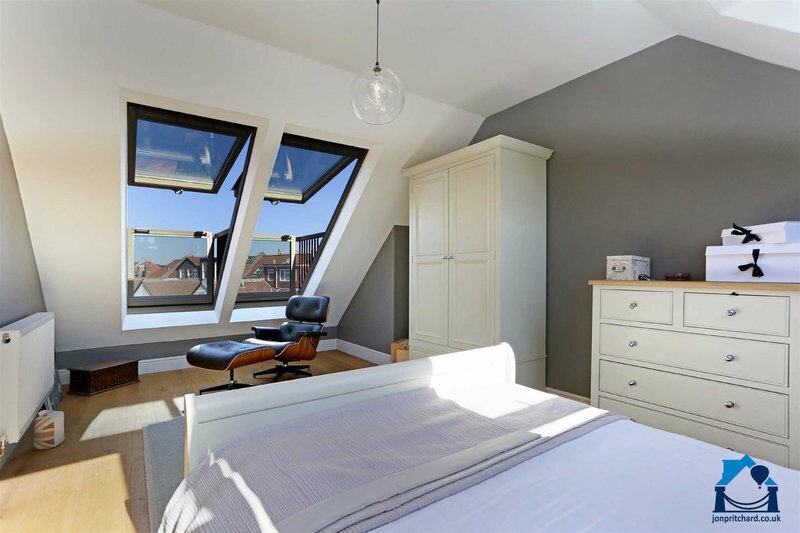 Jon Pritchard's team carried out a loft conversion for us in June/July 2018. Throughout the process every member of the team we dealt with were responsive and very professional. The guys on the build (Lemar and Dom) give you the feeling of being a valued customer just as much as the team in the office. All changes and additions to the build were clearly communicated and variations in price agreed through the app that's used to project manage the whole thing (very different to the experience neighbours were having with their builders at the same time). Could not be happier, thanks to all involved. We moved in to our loft room a few weeks ago and it really has exceeded our expectations. It is light, airy and one of the coolest rooms in the house even during the recent hot weather. The build process was relatively smooth and the team were onsite everyday. We were really impressed by the quality of the build and the overall finish. We had some additional work done and this was priced onsite and very reasonable. The onsite team were friendly and respectful and it was easy to keep up to date with the build as these were discussed onsite or via the co-construct App. 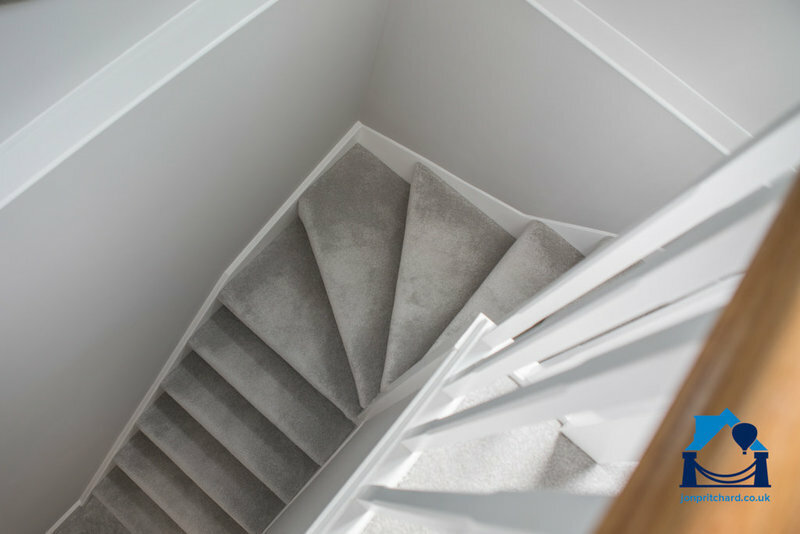 We had the decoration and carpets done through Jon Pritchard and we were really impressed with the timescales and overall finish. 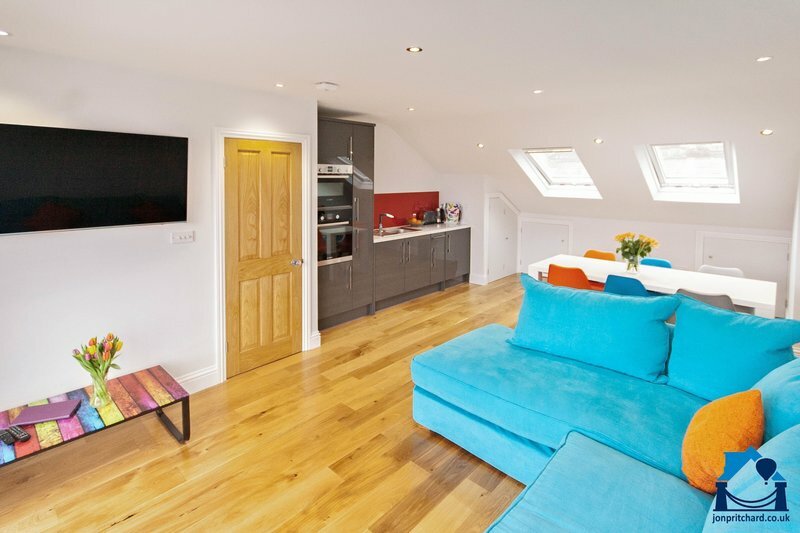 We really love our loft room and are glad we chose Jon Pritchard to undertake the build. 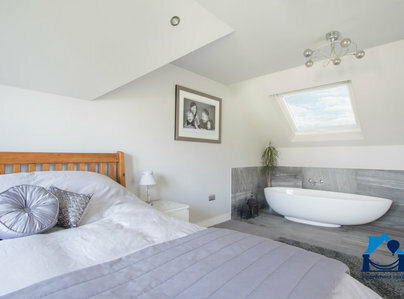 We were really pleased with the work carried out by Jon Pritchard Ltd and are very happy with our new loft conversion. Everyone associated with the company demonstrated a high level of professionalism and a positive "can do" attitude. Particular thanks to Jon, Nick, Zach and our dream team of builders - Aaron and George. We have no hesitation in recommending this company to others. Jon Pritchard and all his team were very friendly and helpful throughout the project. Their quote was reasonable and professionally presented. The design and plans were drawn up to our specifications and altered until we were happy with them. They gave us lots of good ideas. The build went without any significant hitches, and the team put up with all my questions and minor changes without complaint. Adrian, the project manager, was on hand to help with any difficulties. All the work was done to a high standard by our builders - Bogdan was very skilled, and the built in cupboards he made are fantastic. The shower room, designer by Paul Whittaker and fitted by Bogdan, is beautiful. The co construct app made communication easy, and the specialist trades were all great. It was exciting to watch the build develop and we couldn’t be happier with our new room. We are very pleased that we chose Jon Pritchard and would highly recommend them. 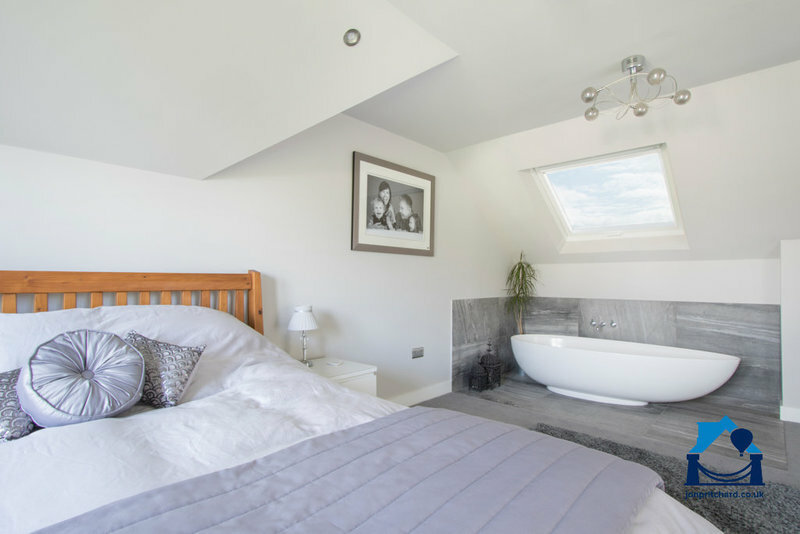 Jon Pritchard did an excellent job of our recent loft conversion - the end product is fantastic, with an extremely high quality finish to the work, and we are delighted with our new bedroom and en suite bathroom. The web portal that is provided to support the project management is great, and allows for daily updates and fairly rapid communications. Jon Pritchard were very responsive when we raised any issues and sorted them out appropriately. The team who were on site throughout the build were exemplary - very careful and extremely conscientious.